Seeking a marketing agency in South Bend? 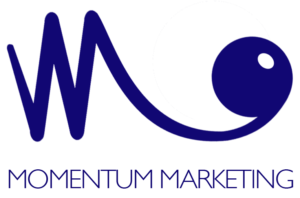 Momentum Marketing Consultants serves as a marketing agency in South Bend and surrounding areas with clients who have local, regional and national audiences. We spend more time working for our clients than we do in promoting ourselves. But we feel that’s the right way to market Momentum. It’s hard to find an SEO team you can trust. Our advanced, Google-approved digital marketing techniques can help you get ahead of the competition. Just sit back, and watch the new prospects roll in. We provide high high-quality websites, Internet Marketing, Search Engine Optimization and more. Momentum utilizes decades of hands-on experience and training to provide our clients with smooth, properly designed websites that are appealing to the eye – and marketing services that make sure the client is heading in the right direction. 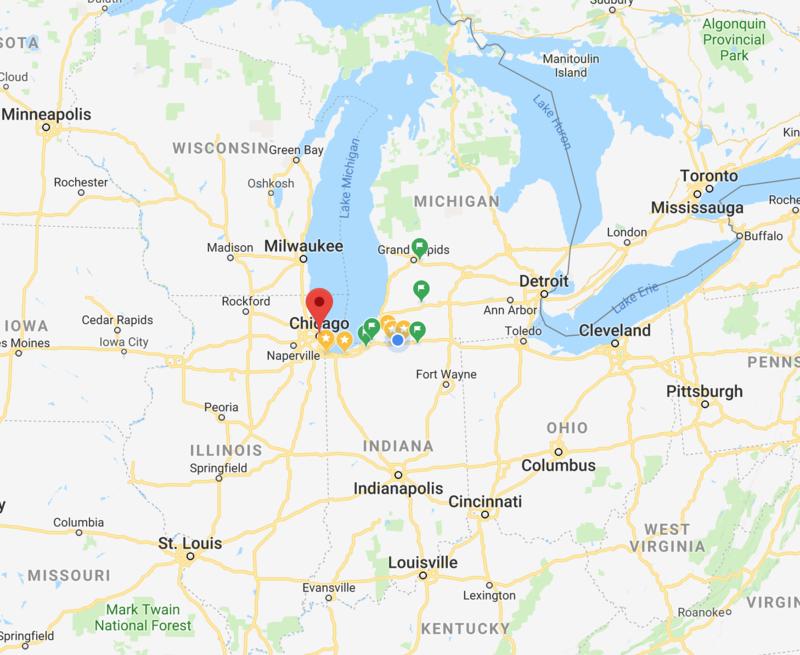 If you have been searching for a marketing agency in South Bend or surrounding communities, thank you for considering us.